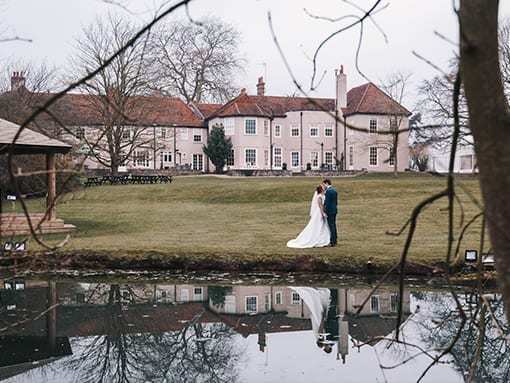 At That Amazing Place, we truly believe it would be hard to find a more romantic setting for your winter nuptials than right here in our stunning 15th Century manor house. 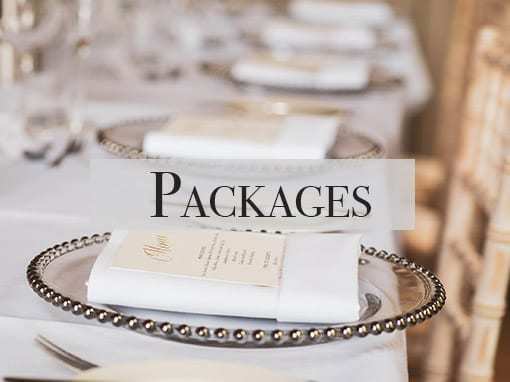 Exclusively yours, you never need leave the comforts of the house for the entire duration of your wedding. 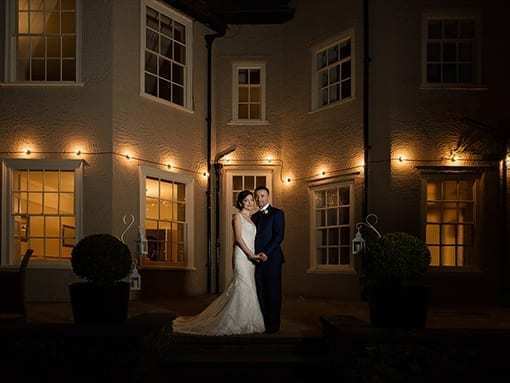 In additional to this, our Grade II listed manor house has been beautifully refurbished with stylish and contemporary interiors, along with a range of exquisite furnishings and roaring open fire, offering a cosy and intimate “home from home” for you and your wedding guests to enjoy. 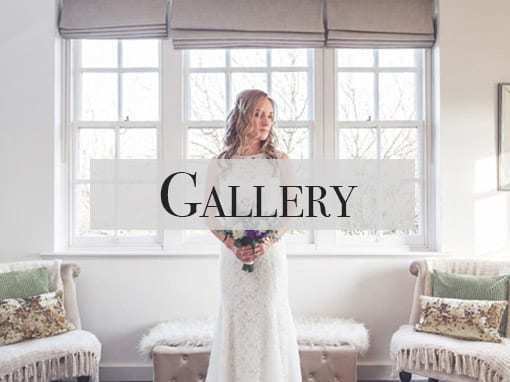 Our elegant reception rooms provide the perfect backdrop for your wedding photographs, without having to set a foot out in the open air. Plus, with fabulous views from each window, you can still take full advantage of the crisp views, whatever the weather. 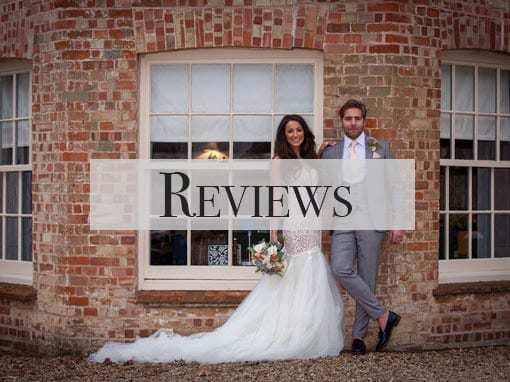 That Amazing Place really does have everything you could wish for in a winter wedding venue, but don’t just take our word for it. 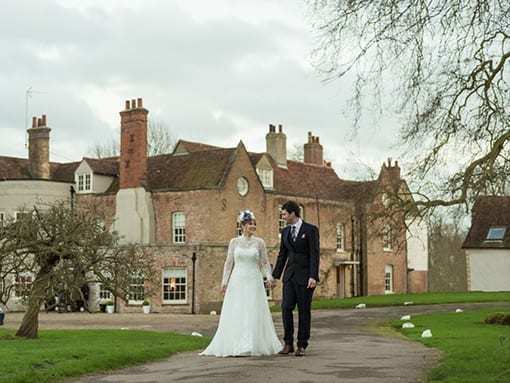 Take a peek at our stunning manor house for yourself and see just how we could make your fairytale winter wedding a reality, burning log fire complete!